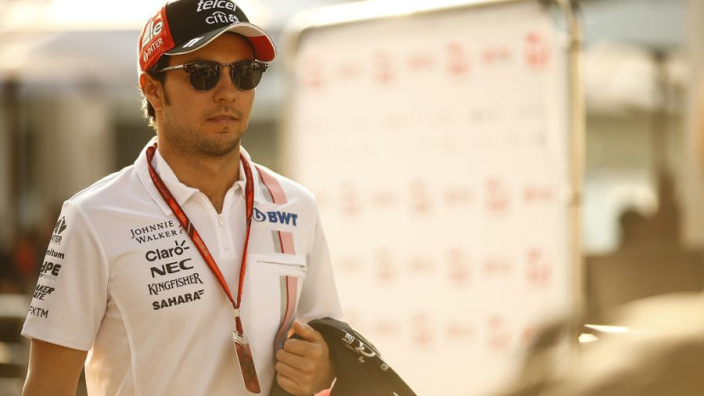 Sergio Perez has changed his opinion on the potential future of the Mexican Grand Prix, saying that talks to extend its run beyond the current 2019 Formula 1 season are more positive than in previous months when it seemed certain to be dropped from the calendar. Along with Britain, Spain, Germany, and Italy, Mexico is having trouble securing a deal due to issues with financial supported being provided by the government. Perez said during pre-season that the situation was “not looking good” for the country, but has now changed his mindset to a more positive one. Perez thinks it would be a shame for Mexico to lose the opportunity to showcase itself to the world. 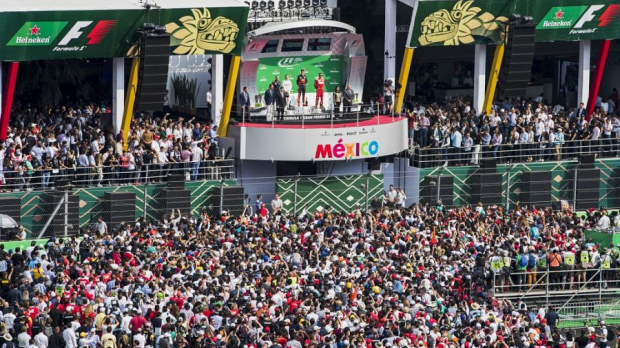 “Also for my country I think we need Formula 1 because it’s a great exposure, it really shows how great is Mexico as a country, so I’m optimistic so I’m more optimistic than I used to be,” the Racing Point driver continued. 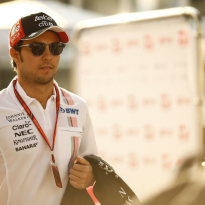 Perez started off his 2019 season with a 13th place finish at the Australian GP in Melbourne last weekend.